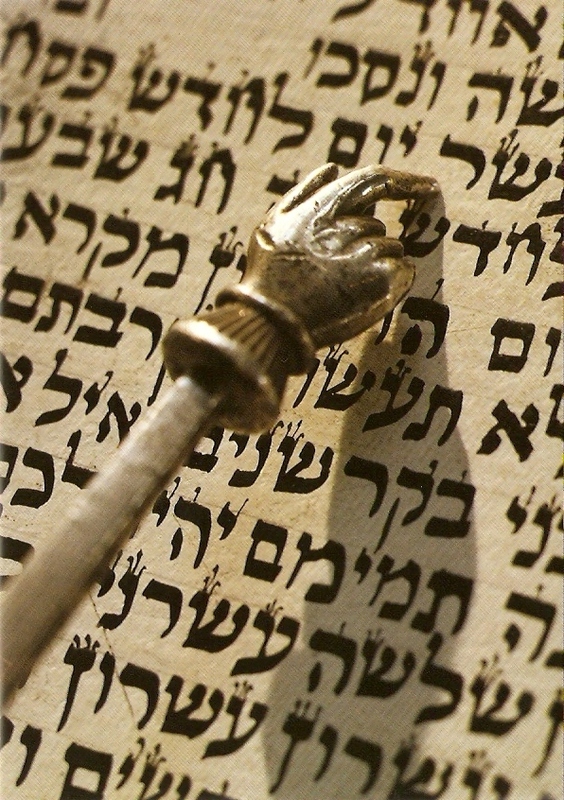 Have you ever wondered how to find an actual portion in the Torah? Join Cantor Reinwald for a workshop on what to look for and how to build the skill of identifying a starting place in any portion. Bring your Hebrew thinking cap and a sense of curiosity, and you will get hands-on experience in how to do this. Please RSVP to Cantor Reinwald at dreinwald@tbsoc.com.